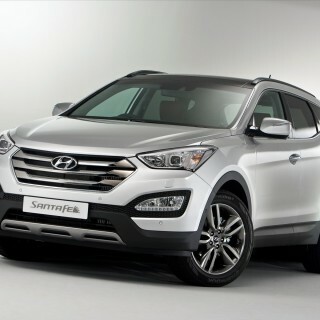 Hyundai as a first car & are they good for new drivers? A car is a big purchase, and it’s always a big decision when you’re picking one out, but it’s especially hard to pick out the right vehicle when you don’t have any prior experience. That said, there are a few needs that are common to first time drivers, and the Hyundai brand caters to quite a few of them. Many first time car buyers are at a point in their lives where they aren’t exactly rolling in dough, so they often want to squeeze as much out of their budget as possible. Considering the consistent quality of the line, the average price of a Hyundai is startlingly low, especially if you get one used through a dealer like AA Cars. Continuing from our first point, if a car is cheap to buy but costs a lot to maintain, then it’s a false value. In this regard, Hyundai hits another home run, with many of their models subject to lower tax rates thanks to their low emissions, and even their newest models falling into cheaper insurance groups. With new drivers wanting to use their cars frequently and get the most out of their newfound independence, they’ll want a machine that can withstand frequent use, especially if they’re buying a pre-owned car. Financial concerns come up again, since many would be hard pressed to cover repairs on top of all the standard costs of owning and running a car. 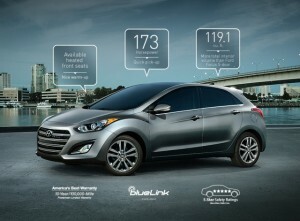 Hyundai consistently rates as a make you can count on not to give out at a bad time. There’s always a worry with first cars that they are going to be scraped from the bottom of the barrel—rusted out old clunkers from a time that land forgot, with aesthetics to match! But across the Korean manufacturers line silhouettes are sleek and edgy, and interiors are plush. Speaking of interiors, a lot of modern cars are loaded with so many infotainment options it’s like being in the cockpit of a spaceship. Hyundai’s cars have no lack of options, but dashboards are designed for simplicity, and keep vital information the most visible, so inexperienced drivers can focus on the road without any distractions.